A Socially Conscious Shave | Marketing Management the way it is actually practiced in today’s successful organizations. 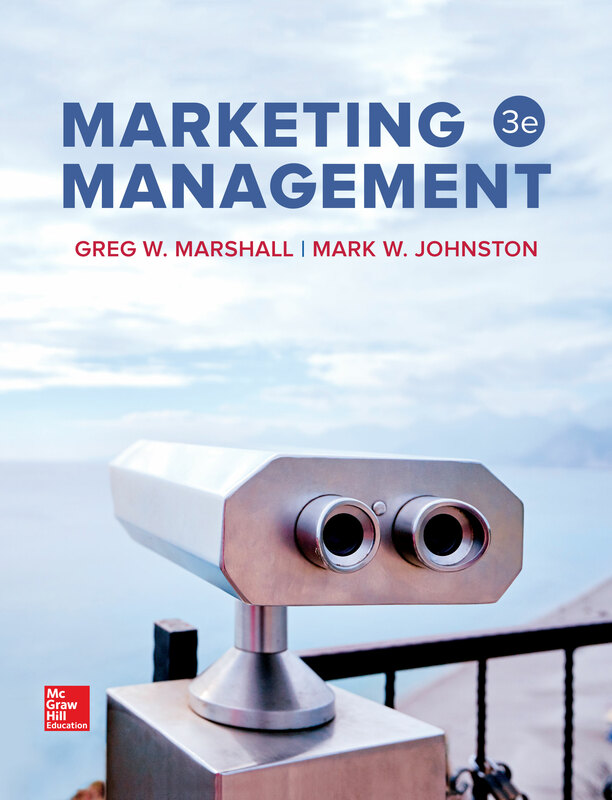 Marketing Management the way it is actually practiced in today’s successful organizations. Gillette’s new ad campaign made headlines, and not all of them good. Their two-minute film, The Best Men Can Be, a play off the original slogan “The Best a Man Can Get” seeks to create a new image of masculinity. The ad challenges men to do more, to get closer to their best by saying the right thing, acting the right way, and taking action when they see injustive in the form of harassment or bullying. The efforts are noble, but the campaign has been received with split opinion. While Morning Consult reports that almost three-forths of consumers called Gillette “socially responsible,” (up from 55%), the ad also toed a political line. Piers Morgan was among many on twitter declaring to boycott the campaign. Nike elicited similar backlash last fall for its campaign with Colin Kaepernick, but it managed to weather the storm, with sales reportedly up 10% in the last quarter. Gillette currently accounts for more than half the market share of the U.S. men’s razor business, competing against Edgewell Personal Care Co (Schick) as well as Unilever, N.V’s Dollar Shave Club, and countless other smaller brands. Anjali Lai, a data analyst at Forrester, believes Gillette must go further in order to be successful long-term, “The brand needs to make the message real for consumers. Gillette must craft a narrative around the conversation over time and show tangible dedication to living the message it calls for,” she concludes. It seems Gillette has their work cut out for them, and must continue to charge ahead with its newly declared movement. Time will tell if it has the desired effect. How might you quantify the weight of capturing loyalty from the growing market (Millennials and Gen Z) over lost sales now? Consumers have called Gillette out for campaign being simply a marketing ploy, as Procter & Gamble continue to have dismal pay equality. What lengths must a company go to in self-examination before launching a socially conscious campaign? Not every socially conscious campaign is successful, and successful campaigns often start out rocky. If you were a marketing manager in charge of Gillette’s new campaign, how would you present progress to your company? Like our blog? Click here to follow Marketing Management and receive notifications whenever we post something new!